Food Pairing: Beef, Lamb, Spicy food, Poultry, Pork. Under the cherry-red colour, the nose is medium and complex. 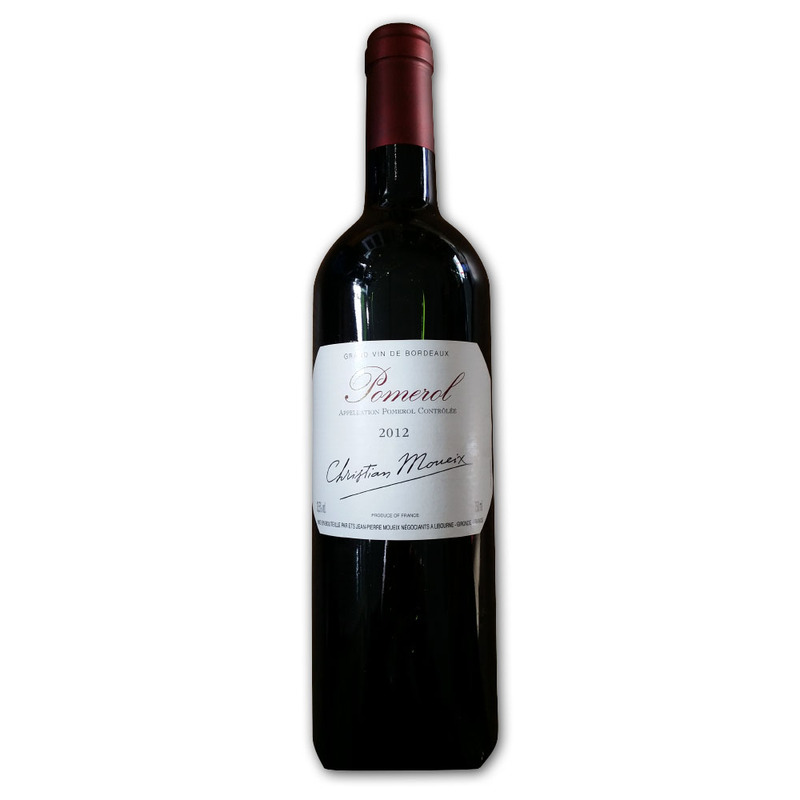 Enjoy this dry, full-bodied and fruity red featuring refreshing acidity. On the palate, it showcases fleshy tannins and a broad mouth-feel that leads into a long finish.